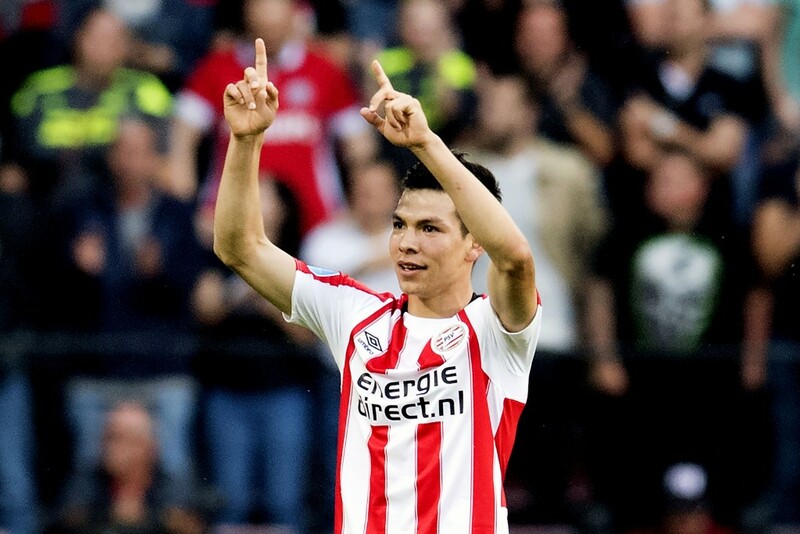 If the reports by The Sun are to believed, Arsenal wish to sign Hirving Lozano to bolster their attack. The Mexican has been the top scorer for the Eredivisie side who currently are at the top of table. The 23-year-old has a contract with the side which runs into 2023. Gunners would have to shell out a value north if £35 million if they wish to rope him in January. However, if they could wait until summer, Eindhoven would let the value dwindle to £27 million with a few add-ons if Arsenal still approach after 6 months. Napoli are currently in the look out for the youngster and are rumored to have an upper hand. They have a cordial relation with the Dutch team and the Italian-born Dutch player’s agent, Mino Raiola. The Italian side might lose Insigne, their star striker, to Liverpool and Lozano could be his possible replacement. Arsenal wish to offload Mesut Ozil who didn’t play in the club’s win against Chelsea last weekend. 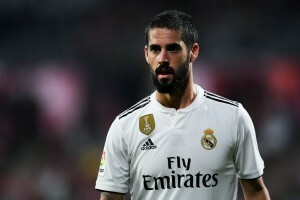 The 30-year-old was offered to AC Milan, but former Arsenal chief, Ivan Gazidis now incharge at San Siro flushed down the offer. With Stan Kroenke being stingy in his investments for the team, Emery has a light purse in January. Currently broke, the North London team is eyeing loans rather than permanent signings. This situation makes the possibility of the transfer slightly more bleak. However, neither of the sides haven’t talked about the possibility of a loan, so it’s still unclear on this aspect. Ozil draws the highest paycheck at Islington, with the bill running upto £350,000-a-week. This fact isn’t running well with the top brass at the club considering his dismal record this season. It’s rumored that Emery had told the German that it might it better for him to leave the club. If Ozil does leave the club, Arsenal could get the much needed funds to explore the transfer market. Young players like Lozano fit into Emery’s scheme of things and may help the side to appear at the Champions League next year.